Fake reviews have become a widespread problem online. 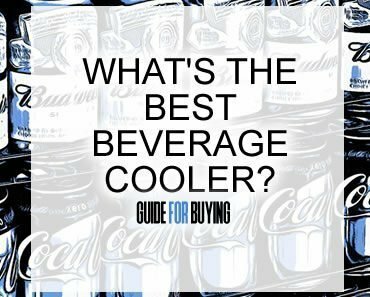 To combat this, Guide For Buying compiles consumer data across several platforms to bring you our top product recommendations. We take the time to research so you don’t have to. We never recommend anything that doesn’t meet our strict criteria. Learn more about our research process here. Our research is supported by our readers. We may earn a commission on some (not all) of the products we recommend if an item is purchased through one of our affiliate links. Read more about how we’re supported here. A recumbent trike is one that is used to ride on the road and not to be confused with a recumbent exercise bike. The best recumbent trike for adults is one that has the features you need to get a good workout. 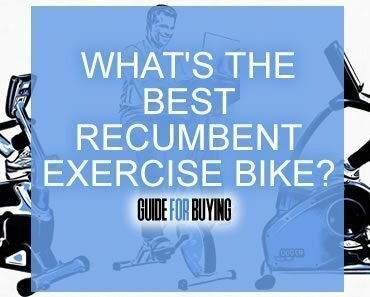 When you are exploring the best recumbent bike for adults, there are several things to evaluate to make sure that you are making the best choice. 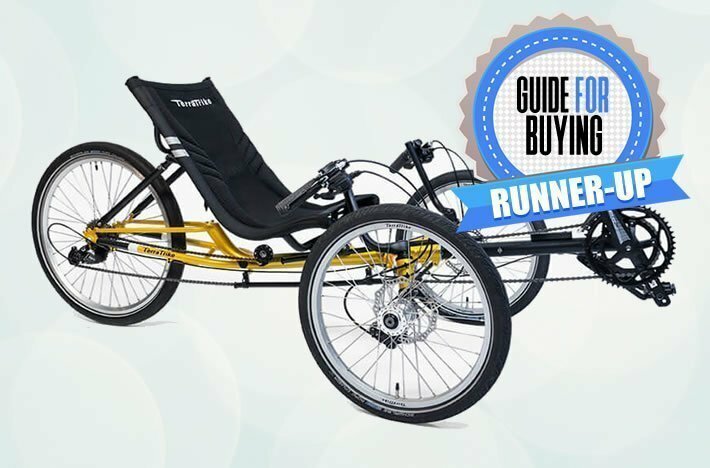 This recumbent trike review provides information about how to choose a bike and about some of the best options for a best recumbent trike for adults. What Are the Types of Trikes? What Are the Steering Options? What is the Suspension Like? 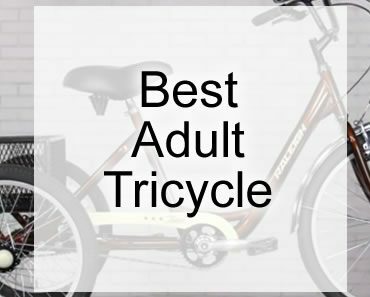 When you are looking for the best recumbent trike for adults, the first place to start is with the different types. The delta and the tadpole are among the most common options. 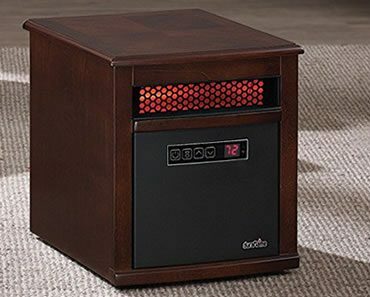 The delta type is ideal for people who have physical challenges. They are easier to mount and get off of since they tend to sit higher. This feature also makes it easier to go over bumps and low curbs. The delta bike allows for easier maneuverability without jostling you. These bikes also tend to have space for a basket or the ability to pull a small trailer. This means that they can function as a way to get around when someone does not want a wheelchair. The tadpole type is what you want if you plan to be competitive when you are riding. This type is the best recumbent trike for adults who will race or compete with their trike. This is because the primary focus of this type of trike is speed and stability. Trikes are not meant to be as fast as a traditional racing bike, but there are some styles that are made for competition. If you are racing, you will likely be racing against other trike riders. If you plan to ride for speed, you have to choose a trike that is meant for it. When a trike is not designed for speed, it can shake and lose some of its maneuverability at high speeds which could put you at risk for crashing or injury. Trikes are more stable than a traditional bike. The tadpole type is the best type of recumbent trike for adults who want stability. With this design, you sit back allowing for a solid center of gravity when you are riding. This is critical since it means that the bike will not just tip over when you are moving slowly or not moving at all. The tires also tend to differ in size when you look at the back and front tires. This also contributes to greater stability. When you are looking for the best recumbent bike for adults who want to ride on various types of terrain, look for tires that are wider to ensure optimal stability. 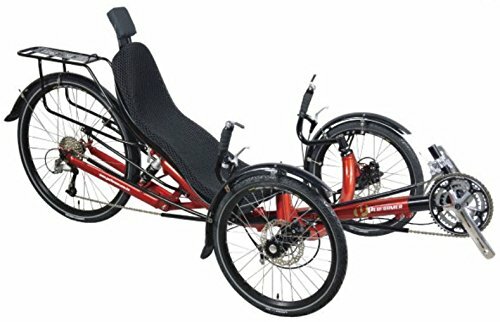 What Are the Best Recumbent Trike Steering Options? There are two primary steering options to choose from when you are looking for the best recumbent trike for adults. These include over seat steering (OSS) and under seat steering (USS). The general recommendation is that someone choose OSS with a recumbent bike and USS with a recumbent trike. No type of steering is better than the other. Avid cyclists say that the best one is more about personal preference. One consideration is where you will ride. If you are biking in a place with a lot of traffic, USS can be tricky because you will have to keep turning your head to look for oncoming vehicles. In traffic, OSS is the better choice. READ MORE ABOUT THESE TWO TYPES OF STEERING HERE. When you are looking for the best recumbent bike for adults, it is important to consider the suspension. Most bikes will have at least some type of suspension. If you have back problems or you ride on tough terrain, it is a good idea to make sure that your suspension system includes a shock absorber for comfort. The best recumbent bike for adults will have the accessories that you need for comfort and convenience. If you will be riding in the sun often, a canopy can help to keep you comfortable. This is essentially a roof that you can put over your bike. If you ride long distances, you should consider a bottle cage or holder. This will help you to stay hydrated when you are on your trike or bike. It is important to have a safety flag, especially if you are going to be riding in areas with traffic. These flags allow people coming up on you to see that you are there. A tire repair kit allows you to repair a flat tire no matter where you are. The most basic kits come with an inner tube and two tire levers so that you can pull the tire from the rim. You might also consider carrying a patch kit with you. Here you will learn more about some specific best recumbent bike for adults options. This is a good time to start thinking about the options and accessories you want your bike to have. As you evaluate each of the recumbent trike for adults listed below, make note of the ones that meet your needs. This allows you to narrow down your choices so that you choose the best one. 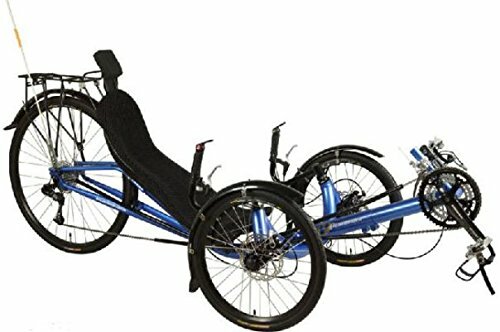 The Performer JC26X Recumbent Trike 27 Speed is one of the best recumbent trike for adults options because it has a solid suspension. 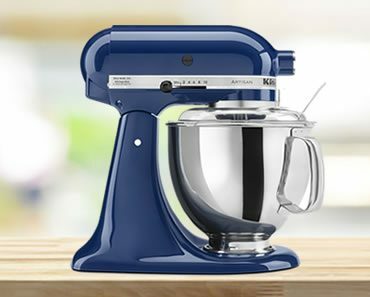 It also comes in a variety of color options. This trike is highly durable due to its aircraft-grade aluminum frame and Michelin tires. This ensure that you can ride far and often without your trike failing prematurely. The Chrome Moly is a type of steel that can take a lot of wear. This allows you to ride the bike for thousands of miles without it wearing out. Switch between 27 different speeds to ensure that you are comfortable and getting the ride that you most desire. No matter how far you ride, you will be comfortable since the mesh seat has extra cushioning and a headrest. This bike features mechanical disc brakes so that you can stop when you need to. This is true on flat and sloped surfaces. You also have the option to alter the distance between the pads and the rotors. The rear rack has plenty of room to carry your essential gear. You can also add some extra water bottles to this area for long rides. 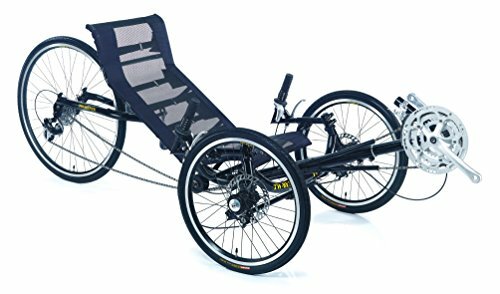 The Performer JC70 Recumbent Trike 27 Speed is one of the best recumbent trike for adults options because it is ideal for numerous ride types, such as commuting, shopping and touring. This bike features a tadpole design ensuring that it is stable on a variety of surface types. The frame and wheels are durable. The seat is comfortable to help ensure that you can handle bumps in the road and long rides with ease. The TerraTrike Gran Tourismo x16 Gold is one of the best recumbent trike for adults options because it is a sophisticated bike that allow for optimal performance on the road. This bike features a Y-frame designs to ensure that it is durable while also allowing for additional heel clearance. This design also makes it easier to get off and mount the bike. The triangulated rear of the bike allows for optimal pedaling efficiency, reduced pedal steer, better aerodynamics and a lower center of gravity. This all makes the bike easier to ride and also more stable. You will get the enhanced stability even at higher speeds. When you are going over bumps, you will not lose any of your momentum with this bike. It also ensures that you are comfortable due to how smoothly it can roll over bumps in the road. The seat has sufficient padding and support to keep you comfortable during the longest of rides. The seat comfort can also aid in ensuring greater comfort when you are riding on rougher terrain. The Trident Adult Recumbent Tricycle 24 Speed is one of the best recumbent trike for adults. It has a 4120 chromoly frame for superior durability. The trike folds up, making it easy to transport and store this bike. The Teflon chain tubes manage the chain to help keep it in excellent condition. This also protects the chain when you fold the bike. Once you are ready to ride, it only takes a minute to unfold the bike and get it ready for riding. This bike is responsive and has smooth handling. There is no pedal steer or brake steer. With just a single hand on the bars, you can easily handle this bike even at higher speeds. This bike ensures comfort when you are riding even for long distances. The seat is sizable and soft, so you will not start to experience buttocks soreness with long rides. The seat features AIR MESH to ensure greater comfort and to reduce the risk of moisture as you ride. The height of the handlebars is adjustable so that you can find the right height for comfort. There are numerous adjustment heights for you to choose from so that you can get the handlebars in line with the height of your shoulders for optimal comfort. There are different gears to choose from depending on the type of ride. 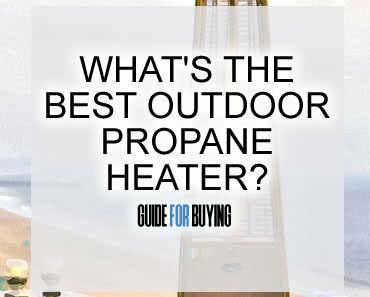 This makes it easy to find the speed and resistance that best fits your needs. Choose from 24 different speeds so that you can tackle multiple types of terrain. 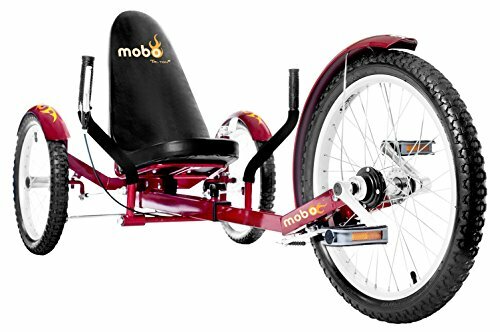 The Mobo Triton Pro Adult Tricycle for Men and Women is one of the choices for best recumbent trike for adults who are just getting started with this style of riding. The three wheels ensure stability since you will not have to balance as you ride. You can ride this bike on gently sloping terrain and a variety of flat paved surfaces. It provides a low-impact form of exercise. This is ideal for people with arthritis or back problems since the bike does not put stress on your joints. The reclined seat has some extra cushioning for added comfort. It is also a bit wider so that your bottom fits comfortably in it. The dual-joystick steering allows for simple hand movements to go in the right directions. Maneuverability is easy and smooth so that the bike does not feel jerky when you are turning. This bike is ideal for adults ranging from 4’2 to 6’3. The frame is adjustable so that it can easily accommodate such a large height range. The frame is made from hi-ten steel for optimal durability. The bike also has a chainless design so that you never have to worry about chain maintenance. The wheels in the rear are 16 inches. The wheel in the front is 20 inches. This bike also features caliper brakes, a free-wheel hub and a safety flag. Guide For Buying is a participant in the Amazon Services LLC Associates Program. If you make a purchase through our links we get a commission.